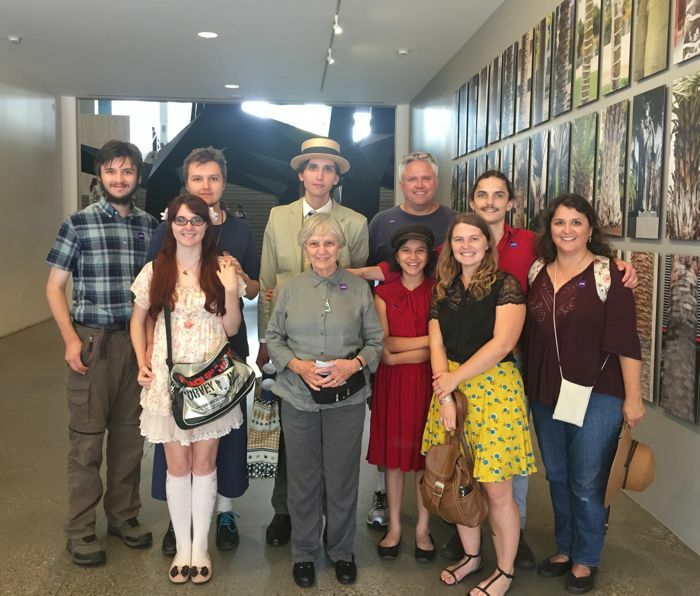 Just a moment, and some of us that went to the Los Angeles County Museum of Art, for the Guillermo del Toro Exhibition: At Home With Monsters. The only thing wrong, in the whole day: We didn't get a group photograph with everyone. Let's go back, with Janece, and anyone else who missed out, and we will get everyone in a group shot!